A musician and former saxophonist of “Checkers”. Born in Kurume City, Fukuoka Prefecture. 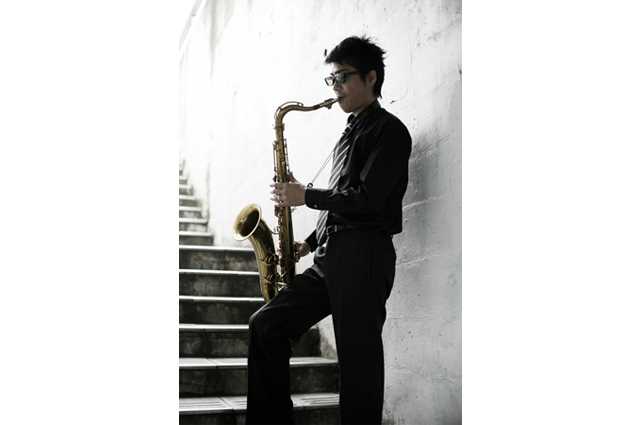 His brother is Fumiya Fujii, singer/composer, and former lead vocalist of Checkers. He supported Checkers with composition, and after the band’s break-up, went solo. In 2009, formed F-BLOOD with his brother Fumiya.